Gonzaga vs Portland. 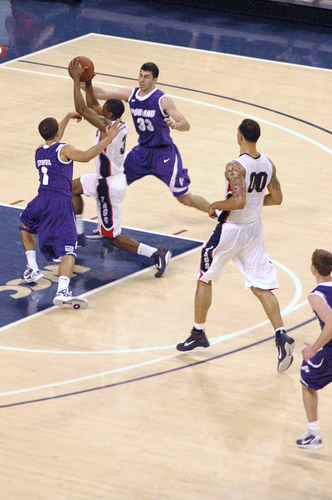 Gonzaga Men's basketbal. HD Wallpaper and background images in the Gonzaga basketbal club. This Gonzaga basketbal photo might contain dribbelaar, dribbler, basketballer, basketeer, cager, and basketbalspeler.